SHOCKING! Singer Papon Forcibly Kisses A Minor Girl, Supreme Court Lawyer Files Complaint! In shocking news, singer-composer Papon has inappropriately kissed a minor girl and the same got captured in a LIVE facebook video. Papon was celebrating Holi with the contestants of a music reality show Voice India Kids that he is a part of as one of the judges. On Tuesday, he went live on his Facebook page. In the video, Papon is seen chilling and singing with the little kids. However, the video ended with a shocking thing that only questions the safety of the kids on the reality shows. Papon can be seen planting a kiss on a teen’s lips, leaving her stunned. The viewers were also shocked! Supreme Court lawyer Runa Bhuyan, who found his act objectionable, has filed a complaint with the National Commission for Protection of Child Rights against Papon under the Protection of Children from Sexual Offences Act (POCSO) Act. 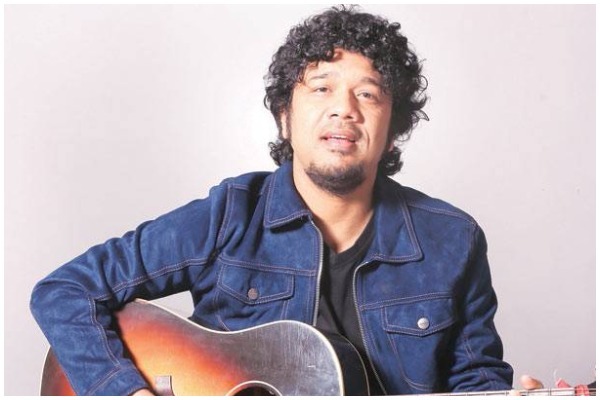 “I am shocked to see the behaviour of the said singer Angarag Papon Mahanta towards a minor girl where he is seen to be applying colors on a minor girl and inappropriately kissing the said girl. On seeing the video, I am seriously concerned regarding the safety and security of minor girl participating in reality shows across India,” the complaint said. The shocking thing is the police are yet to file a case against him. Well, looking at the video, it only makes us think that how children participating on the television reality shows are under extreme danger from predatory behaviour. More than anything, it is quite terrible that the channels and producers of the shows take no precaution to avoid this.